Just like many Baby Boomers, and Gen X, I grew up with Disney cartoons. 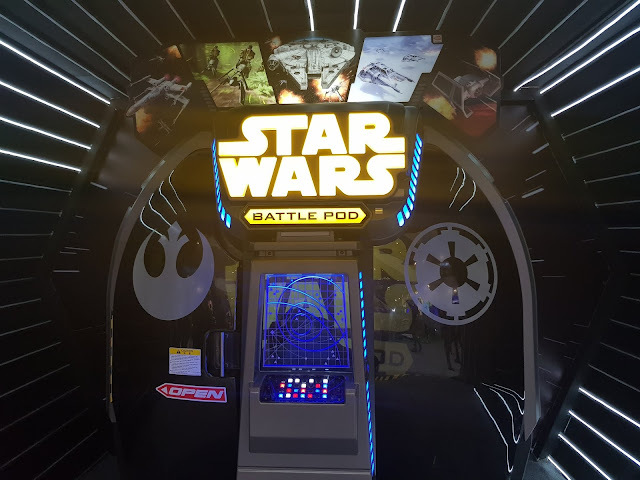 It's loved and watched by trillions of children worldwide. 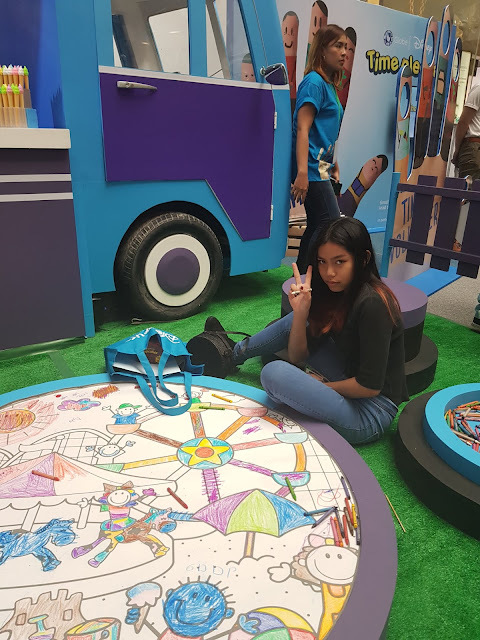 It made the world less stressful, fun and creative! In fact, Generations Y and Z also is not an exemption to this craze. Until now, I'm still mesmerized with the Disney princesses movies and have continued to love animations made outside it, such as Pixar. 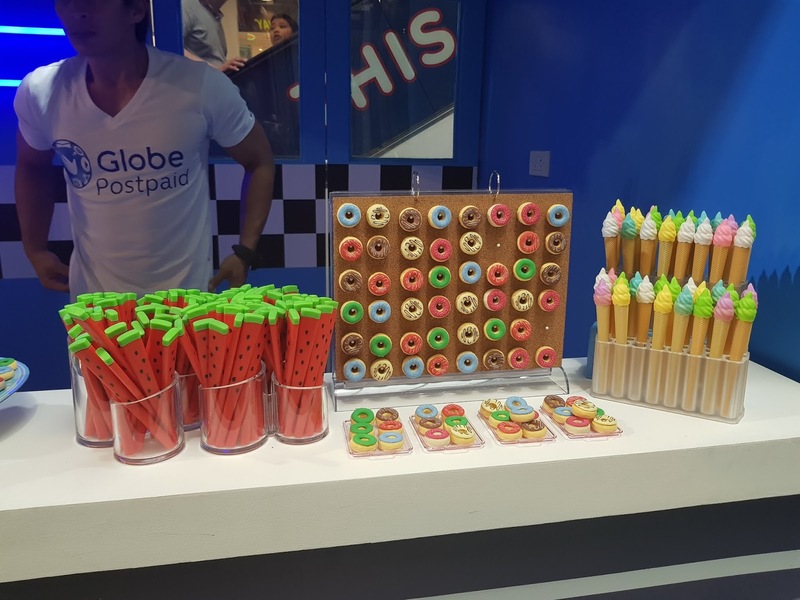 Before May ended, Globe made another mark in the fun digital world. 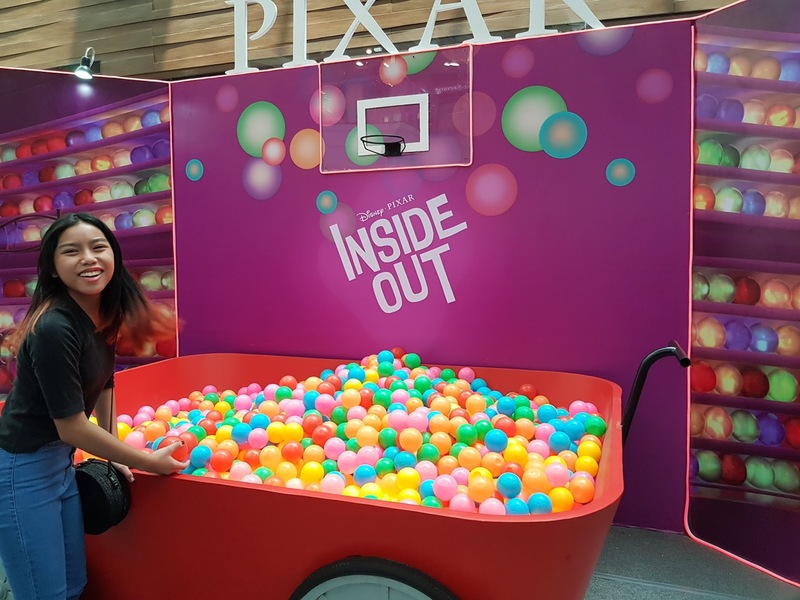 Globe Telecom, together with The Walt Disney Company Southeast Asia, introduced DisneyLife: The World of Disney in One App. Through Globe Telecom, DisneyLife makes the first release in Asia, Disney fans can enjoy over 350 movies from Disney, Pixar, Marvel and Star Wars, more than 5,000 kids' TV episodes, and over 6,000 music tracks, all in one app. Fans of all ages, that includes me and my whole family, can access the best of Disney's world class stories at their fingertips and enjoy shorts, behind the scenes and other exclusive content on-the-go. In addition, all content on DisneyLife can be downloaded and enjoyed for offline viewing and listening. 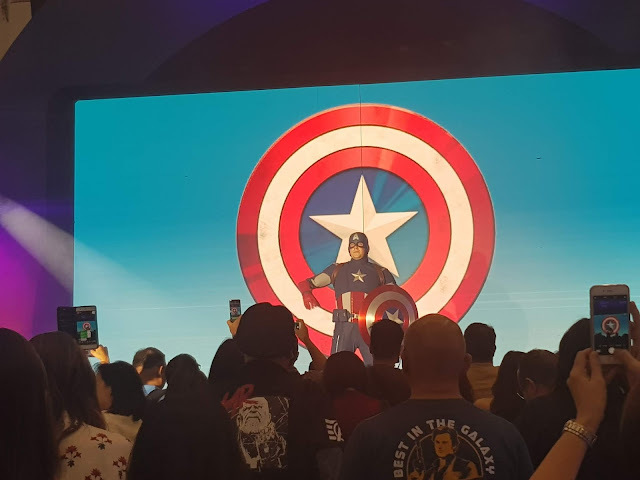 On the day DisneyLife was launched, my daughter and I played like we were young kids and enjoyed the show where Janina Vela sang the Frozen theme song with Elsa, Mickey Mouse and Minnie gave stage performance and uhm...Captain America's presentation was just so awesome! Globe customers can also, look forward to DisneyLife promotions. All existing Globe Postpaid customers and new or reconstructing customers on THEPLAN or ThePLAN PLUS 999 and above get a free-6-month subscription to DisneyLife. DisneyLife offers are coming soon with GoWATCH for Prepaid mobile customers. In the meantime, they can watch out for wonderful surprises from Disney and Globe. Stay tuned to the Globe Facebook and Twitter pages. New and existing Globe At Home Postpaid customers who applied or upgraded to Plan P 1,299/up will get a free 6 month subscription to DisneyLife. Yey! 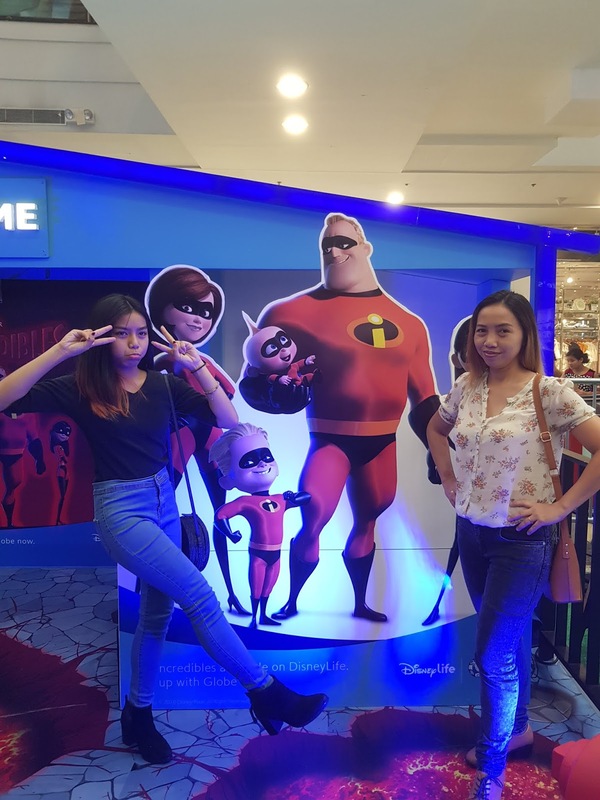 An additional free 3-month subscription to DisneyLife will be given to customers who purchase Globe At Home's Go Unli Plans with speeds up to 100Mbps and unlimited data. 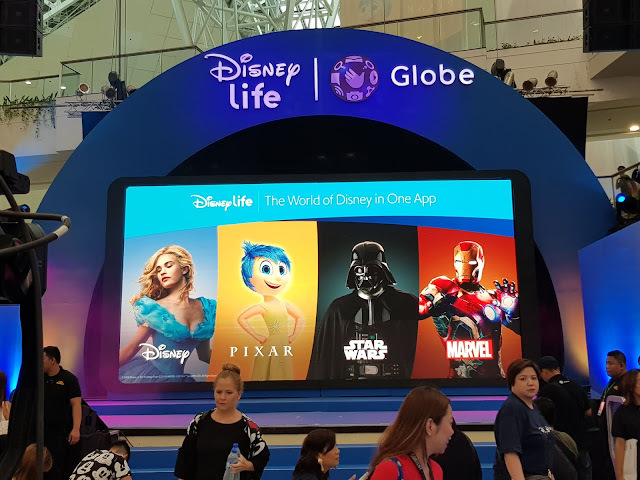 Apart from mobile and broadband offerings, Globe now offers consumers DisneyLife for a monthly subscription of P 149. 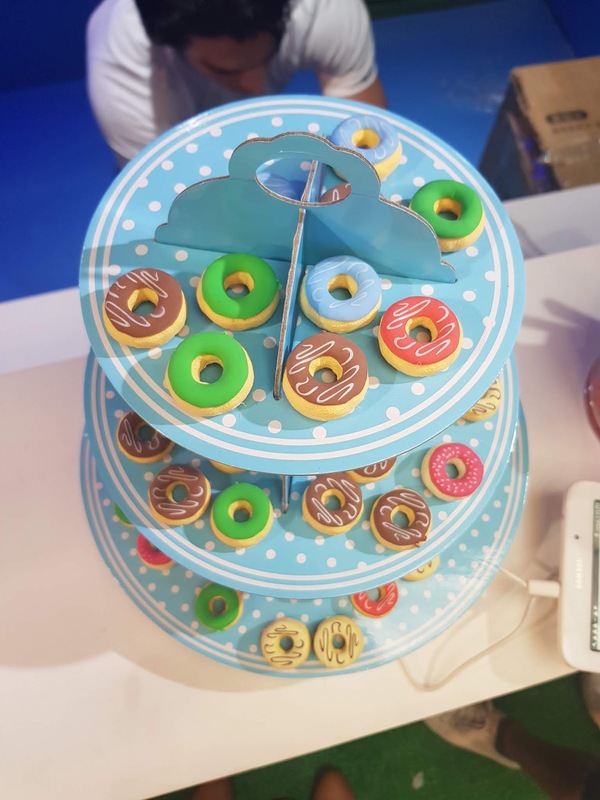 With each subscription, consumers can create 6 accounts, register up to 10 gadgets, and use the DisneyLife App simultaneously across four devices. The DisneyLife app is compatible with iOS and Android devices and is also available to download on the App Store and Google Play Store. To learn more about DisneyLife promos, visit a Globe Store or go to www.disneylife.ph or www.globe.com/content/disneylife for more details.